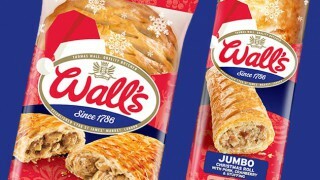 Wall’s Pastry has launched Collectors’ Club, a nationwide competition that gives local community groups the chance to win £1,000 by collecting points from Wall’s products. Groups can register on the Wall’s Collectors’ Club website. 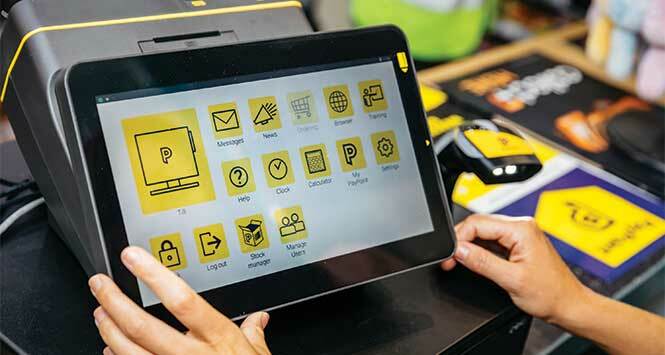 Consumers then donate points to their favourite club by uploading a picture of their receipt or barcode. The five groups who receive the most points will each receive £1,000. As an added incentive, Wall’s will enter everyone who has redeemed their points into a prize draw to win £500. 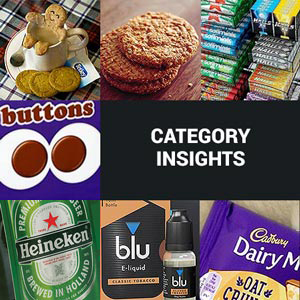 The initiative is supported digitally across the brand’s website and through its social media channels. The Collectors’ Club campaign runs until 31 May 2019. 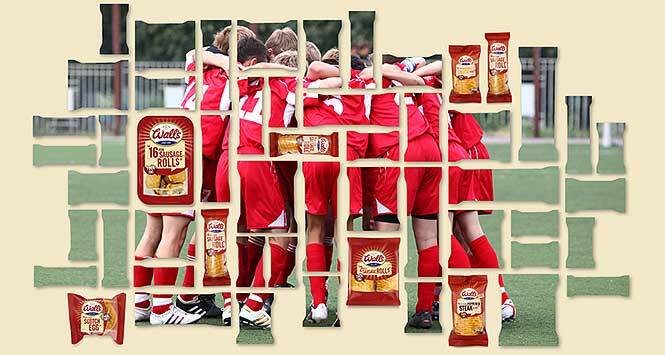 All Wall’s Pastry products are worth points. 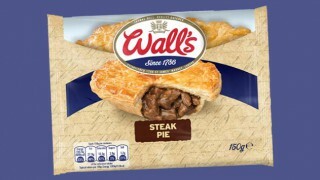 For more information on Wall’s products visit walls-pastry.co.uk.